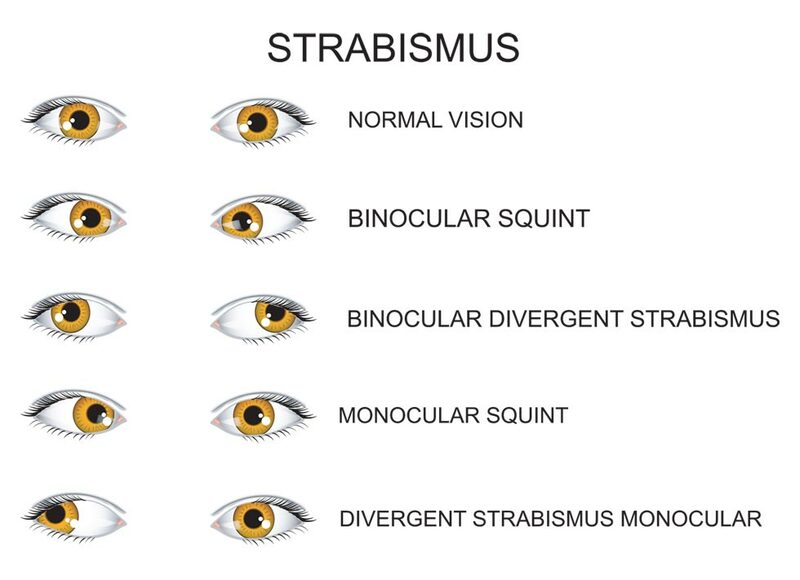 Strabismus surgery is Muscle Surgery on the extraocular muscles to correct the misalignment of the eyes. Strabismus surgery is a one-day procedure. The patient spends only a few hours in the hospital with minimal preoperative preparation. The average duration of the Muscle Surgery is variable. After surgery, the patient should expect soreness and redness. In cases of re-operations, more pain is expected. Resection of the muscles is more painful in the post operative period than recession. It also leaves redness that lasts longer and may cause some vomiting in the early post operative period. The surgeon will provide the patient with a cover for his or her eyes that prevents light from entering. It is advisable for the patient to wear this, since stimulus to the eye (e.g., light, rolling of eyes) will cause discomfort. Recession involves moving the insertion of a muscle posterior towards its origin.